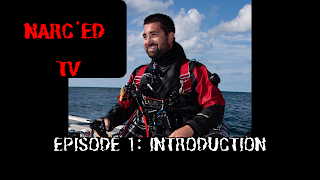 Narc'ed Diving is excited to announce the launch of our new series, "Narc'ed TV" which will be hosted on our YouTube channel. Our plan is to bring you weekly videos discussing diving techniques, skills, equipment and tip/tricks learned thru years of experience. Please be sure to subscribe to our channel and give us the "Thumbs Up" in the videos. Also feel free to contact us with any requests, comments or even complainants (these will go to spam).